Easy: Setup a ######## website with #### content. Web Design, SEO, Social Media, Google Places, etc. Stop Wasting TIME AND MONEY!! Don't go After the WRONG KEYWORDS Again !! Simple Software Reveals HIGH TRAFFIC Keywords with LOW COMPETITION and COMMERCIAL INTENT. This Amazing Software Discovers Keywords With High Search Volume You Can Easily Rank for and That Bring in the Cash. Mint is an extensible, self-hosted web site analytics program. Its interface is an exercise in simplicity. 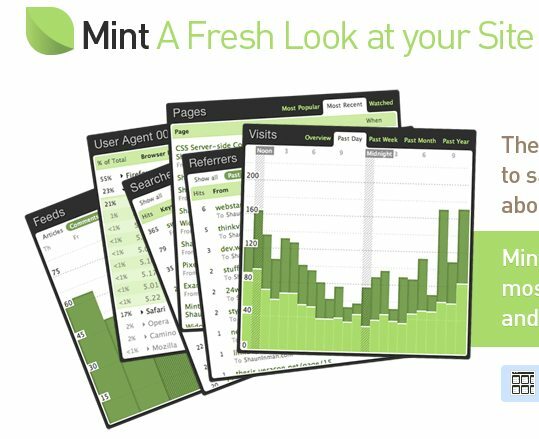 Visits, referrers, popular pages and searches can all be taken in at a glance on Mint's flexible dashboard. Web Traffic Statistics and Analytics script based on Aardvark TopSite script. -The latest 10 visitors (or more) (This mod is based on Mark�s mode but with the ip�s and country�s included in the databse for speed, and another ip render). -Flexible script: Every stats can be integrated on charts! You can include the Browsers or whatever on charts! -Private Statistics for the users (hide all the statistics, will be visible only for the website owner). -MultipleButtons, you can set multiple flavours of buttons for your users so they have to chose from. - thumbnail generating code was wrong. [Free] Piwik 1.2.1 - Alternative to Google Analytics. Open source customer care and billing software that can be used in many different service industries, including internet service, subscriptions, consulting, and telecommunications. phpMyVisites is web statistics software. It is also often called web analytics. phpMyVisites is open source and free. You can download it, install it on your webserver, and get your first statistics after 2 minutes! Then all these numbers may be very useful to improve your website results. If you understand how your visitors behave, if you try to analyse your audience and extract information from the web analytics reports, you can definitely boost your website! Upload them ONE DIRECTROY HIGHER than the final location for brim. Cool scripts to help you analyze the search engine stats for domains that you own - or offer it as a service on your website! Super speedy, the script utilizes multi-threaded sockets for superior performance. This script allows visitors to add links to your page in a specified category. DB URL Hit Counter is a PHP and MySQL based script that allows you to count hits to URL linked to from your site, as well as internal links. The script comes with an easy installer script and complete instructions. 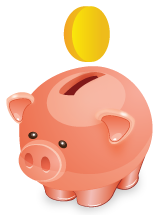 AutoRank Professional is a complete top list software package. It will keep a database of accounts, and the account holders can then send hits to your site. All of the hits will be tracked by the software, and the sites will be ranked based on the hits they send or receive. You to Can Achieve Top Rankings In the Search Engines And Double, Triple, Maybe even Quadruple Your Traffic! AutoHits systems are the fastest growing traffic exchanges on the internet today! With AutoHits PRO you can run a website just like AutoHits.dk , AutoHits.tv , and others. This form of traffic generation is very popular amongst it's users, for the reasons - it's very easy to use, it's all automatic (no popup codes to insert, no codes on your webpages) and most impotantly the traffic that can be generated daily, is the more than any other form of advertising!